Home / Blog / How to get to Cat Ba Island from Hanoi? Cat Ba Island, which is one of the biggest islands in the Northern Vietnam, is isolated from the main land with the West facing to Haiphong city, the North East covered by Halong bay tour and the South facing to ocean of East Sea. So Speed boat, Ferry, Junk boat and Hydrofoil are the options of transportation to get there. 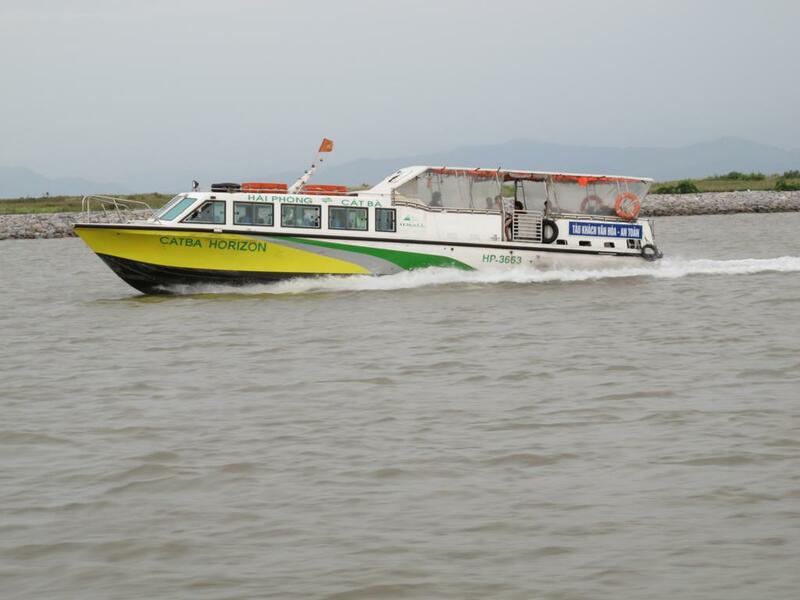 All the logistic of your journey from Hanoi to Cat Ba Island will be taken care in the one combo package ticket. 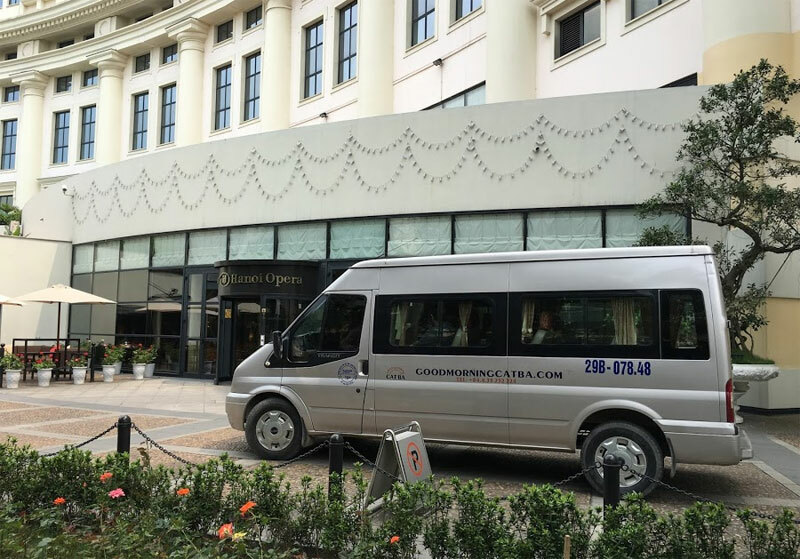 The pick-up at your hotel in Hanoi and transfer service to Haiphong City (the third largest coastal line city in Vietnam) by Share – Tourist – Van (not local public bus) before catching speed boat to Cat Ba town, which make your trip faster and more comfortable is the advantage of this package. For the return way, you will be dropped at your hotels in Hanoi. This also helps you to avoid taxi scams at any Hanoi’s local bus stations. Price: 18 USD/person/one way ticket. For the whole way from Hanoi to Cat Ba Island, this is great package with reasonable price without extra cost on the way. For budget travelers, it is such a good option. Price: VND 240.000 (USD 10.4)/ person/ one way ticket. Note: It is wise to show up at the bus station 20 minutes before departure time. 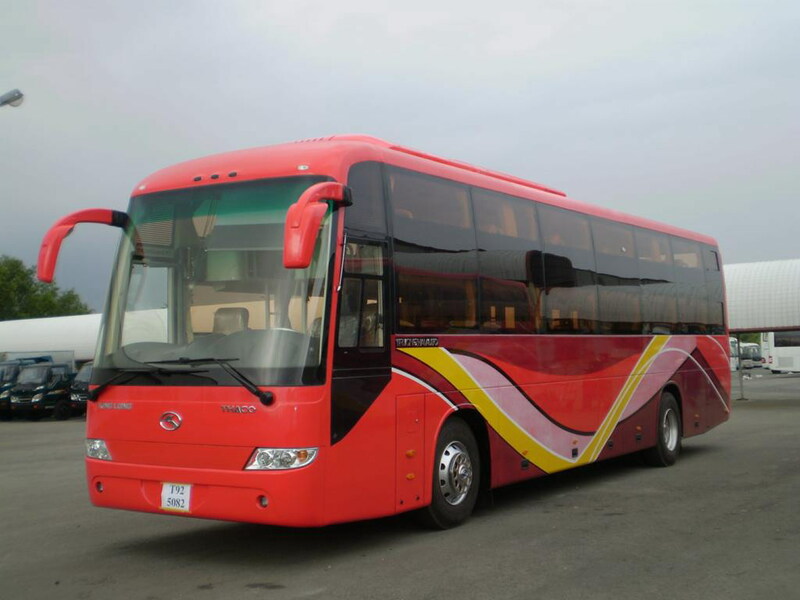 In spite of being more expensive than other options, private van deserves its popularity for the punctuality, comfort and convenience. 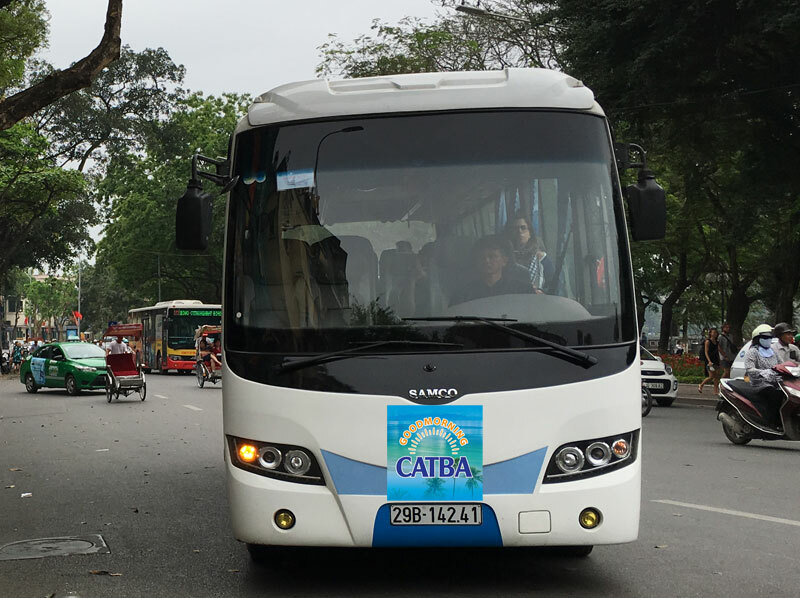 You will be picked up at your hotel by private van for transferring to Haiphong City, then connecting with hydrofoil to Cat Ba town. The railway system in Vietnam was built by French Colonial in the late 19th century with the aim of transferring the natural resources to France. Nowadays this railway system has become a new exciting travel experience for both local and foreign tourists. ARE YOU READY TO DISCOVER THE UNIQUE BEAUTY OF QUAN LAN ISLAND?